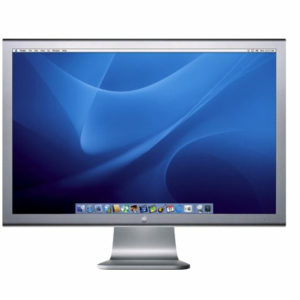 The Apple Cinema Display is a line of flat-panel computer monitors developed and sold by Apple Inc – and it is still as captivating today. It was initially sold alongside the older line of Studio Displays but eventually replaced them. 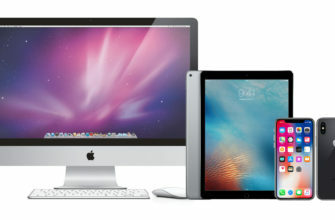 Apple offered a variety of different sized screens, with the last models also containing LED backlighting. 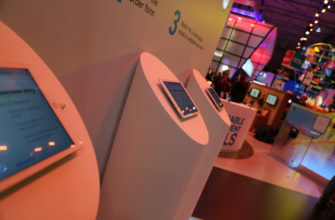 You can hire Apple Cinema Displays for your next event from ITR today. 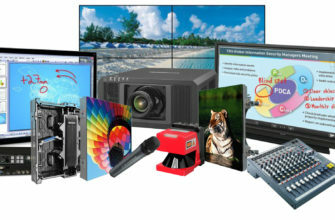 The first displays were designed to match the colorful plastic of the Power Mac G3 and later the Power Mac G4, while the second revisions were designed to match the aluminum aesthetics of the Power Mac G5 and PowerBook G4. For high-quality content and a seamless display, rent Apple Cinema for your next event. It may be a retired piece of technology, but it’s still cutting-edge and captivating. Web designers, graphic designers, film and TV production companies all choose to use these cinema screens, which can help them to produce high-end work with ease. 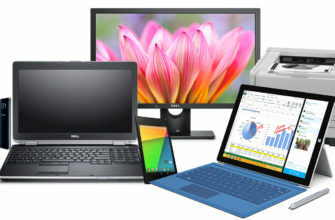 The display has a cutting-edge screen that displays simply stunning content, with an easy-to-use interface that makes content creation a breeze. 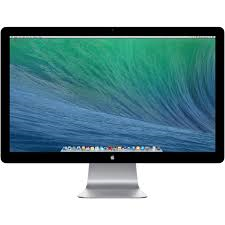 Apple Cinema Displays have a sleek and innovative design that truly makes them stand out from the crowd, but this style does not affect their powerful substance. Each Apple Cinema Display has a series of USB and Firewall inputs and outputs so that you can easily share content with coworkers and event-goers alike. 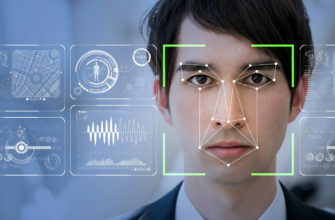 You won’t need to worry about connecting your screen, as we’ll handle all of the technical work for you. Our cinema screens are compatible with all kinds of Mac equipment, such as the MacBook, MacBook Pro, Mac Pro, iMac and MacBook Air. We can cover you with HAE insurance as well, so you really are in safe hands with us. We can pre-install any content or programmes you may need on your Apple Cinema Display, and even personalise your equipment so it is bespoke to your business. 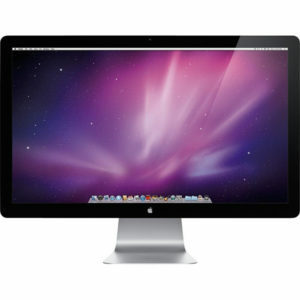 If your company is looking to hire an Apple Cinema Display, then ITR is the right choice for you.